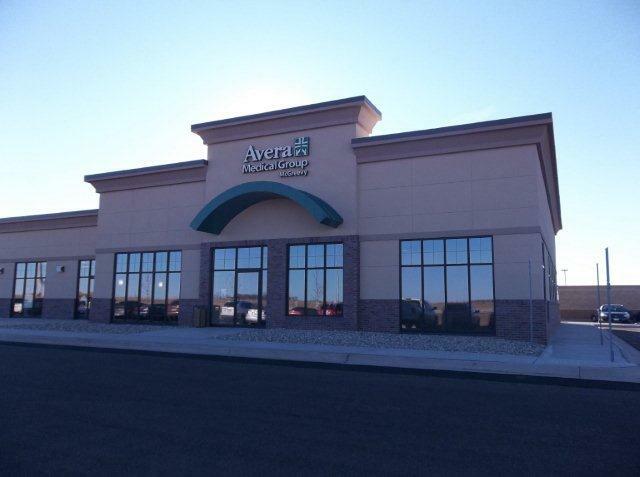 As the city of Sioux Falls grew to the East and Northwest, Lloyd Companies constructed two clinics for Avera Health in 2011 and 2012. 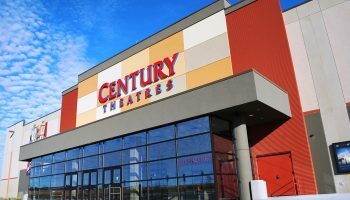 Avera wanted to access regions of the market that were seeing consistent growth in traffic, so they integrated healthcare facilities into the retail development on the East side at Dawley Farm and the commercial heavy Thelin Center to the Northwest. While similar in scope, the Dawley Farm clinic is slightly larger than its Thelin Center counterpart. The East side project includes seventeen exam rooms, a lab, multiple treatment rooms, a radiology center, a nurse’s station, conference rooms, and manager and provider office space. The 7,500 square foot facility operates as a clinic but serves urgent care patients as well. 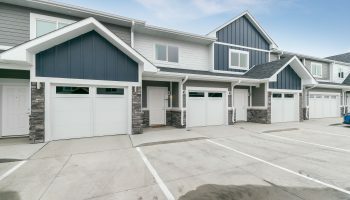 The Northwest clinic features 4,230 square feet of space built out with the same amenities as the clinic and urgent care facility to the East. 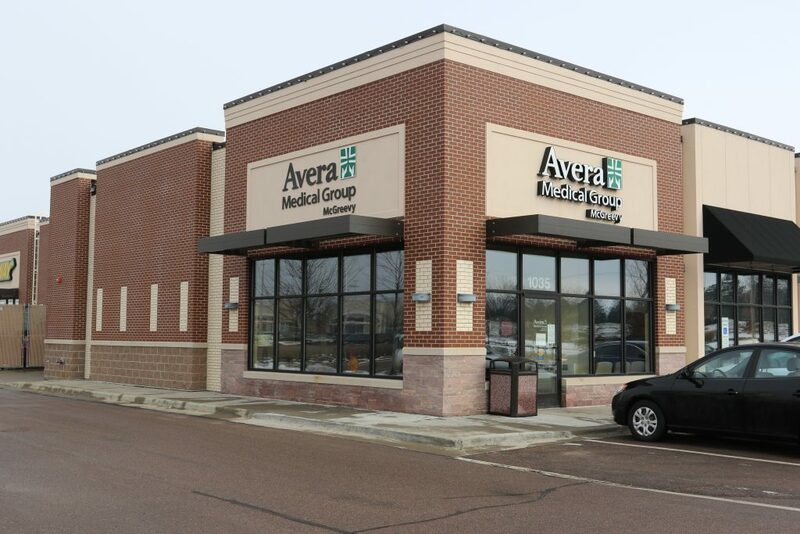 Avera Health designed both projects, while the Lloyd Companies team ensured that careful planning and insight went into meeting all healthcare safety and compliance regulations that such builds entail. From special requirements on plumbing, gas piping, and electrical systems to medical grade flooring and x-ray safe construction in imaging areas, the Lloyd Companies team delivered the details on time and in budget, while maintaining their focus on quality craftsmanship. Lloyd Companies is proud of its contribution to Sioux Falls’ growing healthcare industry. As the city’s boundaries expanded, it was an honor to provide blossoming neighborhoods with access to quality healthcare facilities. Lloyd Companies’ mission is to build up the communities in which we live, work, and build. We’re proud to support the types of people and organizations who dedicate themselves to helping others, every day.